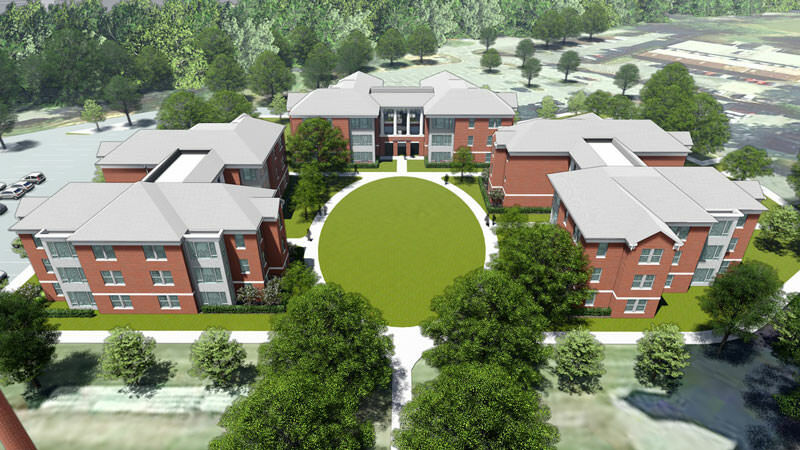 Presbyterian College (PC) is using $60.42 million in bonds issued through the South Carolina Jobs-Economic Development Authority (JEDA) for multiple projects on the Clinton campus. 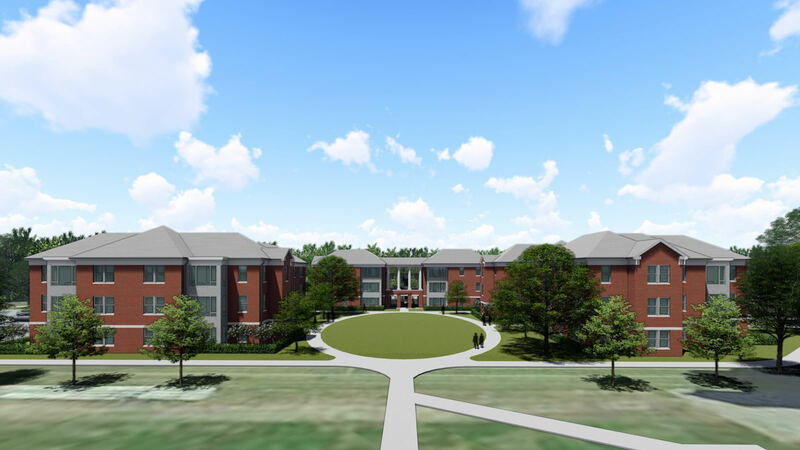 The Series 2018 Economic Development Revenue Bonds are financing the construction of 144 new beds on campus across three new residential buildings located in the heart of campus, as well as the renovation of the student center and the repurposing of two existing residential facilities. 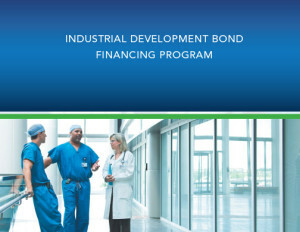 The bond issue also will be used to refinance existing debt for PC. The 1,200-student school employs approximately 350 people. Ten new jobs will be created. 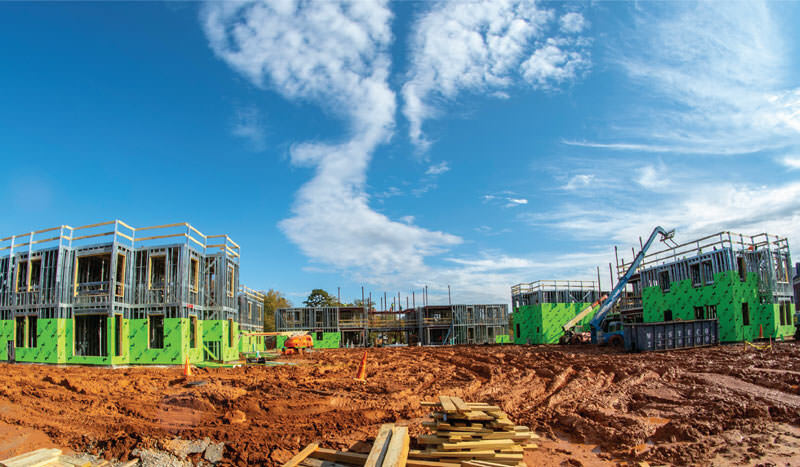 “We’re delighted to once again help guide Presbyterian College through the complexities of completing a bond issue and are privileged to be a small part of their ongoing success story,” said Kathy McKinney, Bond Counsel with Haynsworth Sinkler Boyd, P.A. in Greenville. “We are happy to assist Presbyterian with its financing needs by providing them with a low-cost solution. 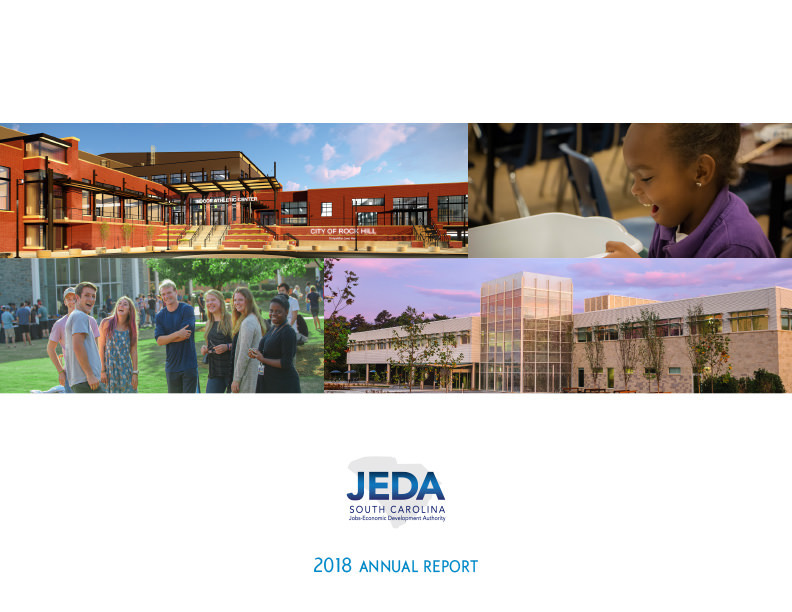 Working with our state’s institutions of higher learning is particularly gratifying for JEDA,” said Harry A. Huntley, CPA, Executive Director of JEDA in Columbia.